Roll up, roll up! Spectaculum is coming to town. Ladies and Gentlemen! Roll up, roll up, the magnificent Big Top is coming to town and is about to take residence at Cain’s Brewery Village with the arrival of Albus Wolfgang’s ‘Spectaculum’. 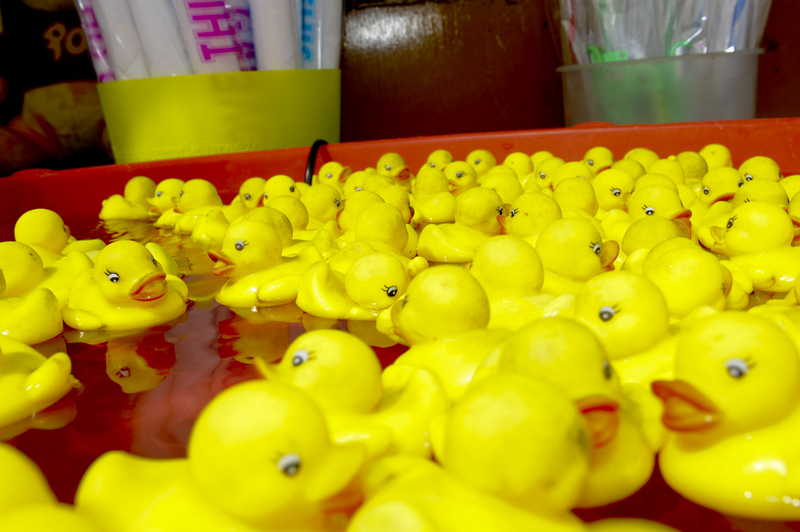 From 1st November you will be able to release your inner child and enjoy all the fun of the fair and the thrill of the circus as you revel in classic carnival games including Hook-a-Duck, Ring Toss, Passe Boule, Tin Can Alley and everyone’s favourite – the Coconut Shy! Open on Thursday and Friday from 6-10:30pm and Saturday and Sunday from 12pm-10.30pm -you will be welcomed by their concessionaires as you take in the carnival atmosphere of the magical circus. Live music, sumptuous cocktails and delicious hot treats from the numerous leisure stalls. Their team of highly trained mixologists will be serving up circus inspired delights including, Gin Tin Alley, Bearded Lady and The Strongman Shake, to wash down the popcorn and the candy floss. Romantic guests will be able to pay a visit to the ‘kissing booth’ and if you want to know what your future holds, their resident Zoltar will be on hand to guide you through the weekend. Dan Bolger, Managing Director, said “The Carnival is one of our most ambitious projects to date and we are committed to providing adults with something different to spend their valuable leisure time on. 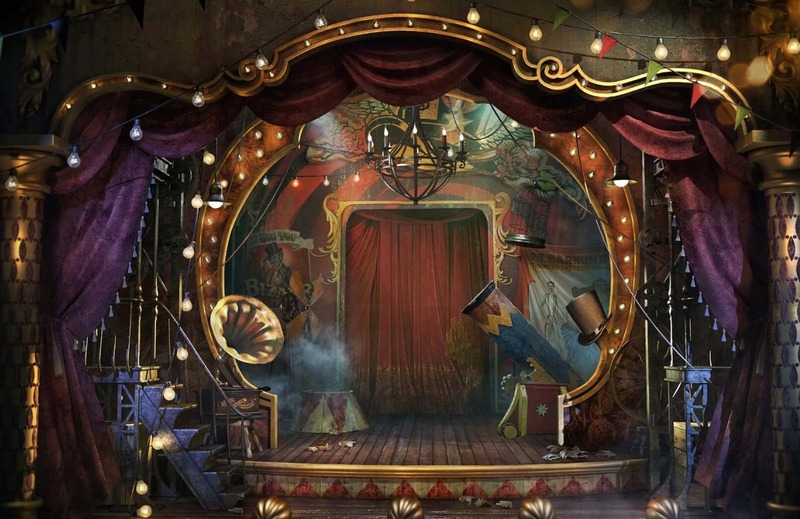 Spectaculum will provide good old fashioned fun and allow our guests to unleash their inner child and we cannot wait for the curtain to go up on what we know will be a great addition to the city”. Spectaculum is a FREE TO ATTEND event.